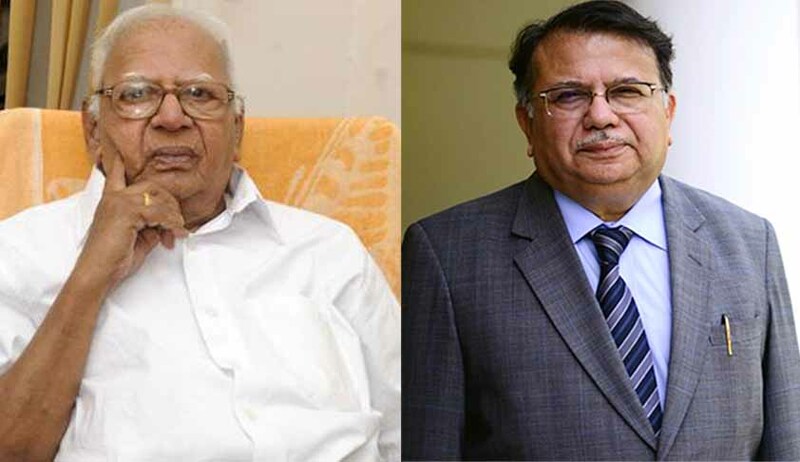 Former Chairman of Law Commission of India Justice AP Shah will deliver the second ‘Justice VR Krishna Iyer Memorial Lecture’ on 26th November at Kerala High Court Auditorium, Kochi. The event will be organised by Sarada Krishna Satgamaya Foundation For Law and Justice (formerly Justice VR Krishna Iyer National Foundation For Law and Social Justice). Chief Justice of Kerala High Court Justice Mohan M Santagoudar will preside over the function. The topic of the lecture is ‘Judicial Appointments: Balancing Transparency, Accountability and Independence’. Justice VR Krishna Iyer, the man considered as the “judicial conscience of India” and the judge responsible for “humanising law in India”, passed away on 4th December, 2014.